← My Superhero and GOGO13 to support the Aquabats at the Nile Theater! 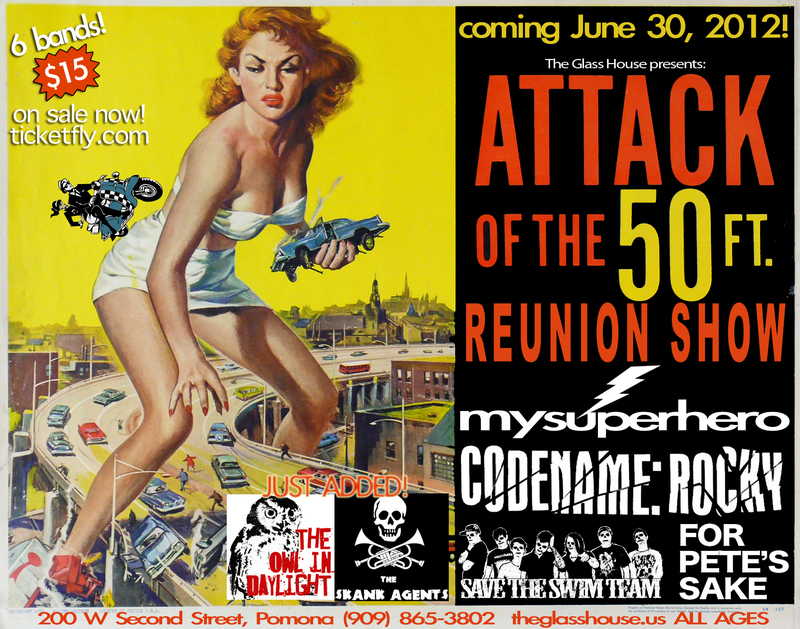 This entry was posted in Shows and tagged codename: rockey, for pete's sake, glass house, My Superhero, save the swim team, the owl in the night, the skank agents. Bookmark the permalink.